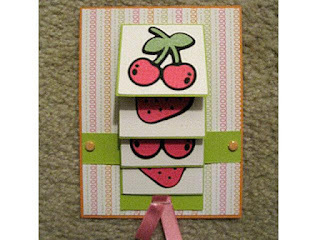 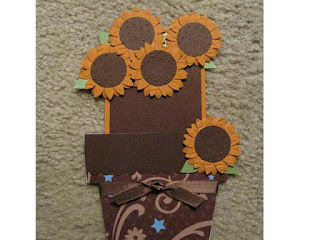 Waterfall Card "Cards with Movement" class ACMoore July 11, 2009 10am-1pm Frederick Maryland store. 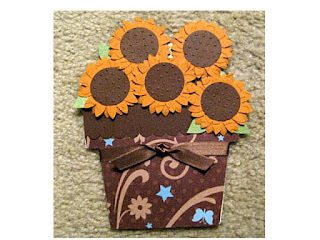 See store for class availability. 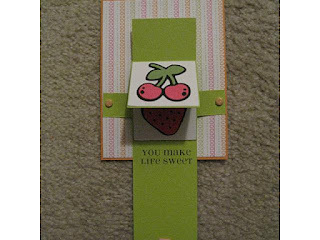 This is also my card for the SSPT DT Fruit Challenge.